We perform safety and emissions inspections according to the state and county in which your vehicle is registered. We do this in a timely and quality manner. Our turnover rate is approximately 10 minutes per car. We are fast. We are efficient. We are your place of business! 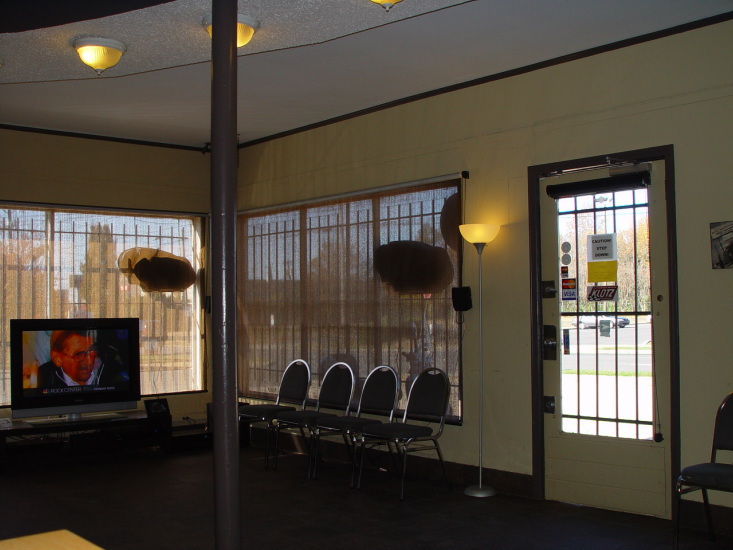 We are conveniently located on South Boulevard just minutes from Uptown.